The third function in your client development process is . . . CULTIVATING. You know it’s true. We are being deluged with 3,000 – 5,000 messages bombarding us on a daily basis. It’s daunting! And, it’s so easy to simply tune out anything and anyone who does not present us with an immediate need for a response or an opportunity for possible gain. Regardless of how you come into contact with someone who satisfies the ‘Ideal Client’ profile for your services, there’s a very good chance that they will not have an ‘immediate need’ for your services. You buy groceries weekly, you get a dental cleaning every 6 months, and you look at buying or leasing a new car every 3 – 5 years. In between those periodic ‘high need’ moments, you’re still a qualified prospect but you’re not a ‘HOT’ prospect, are you? And THAT . . . is why you want to Keep-In-Touch to Stay-In-Mind with people who, sooner or later, WILL be buying what you’re selling. Maintaining contact with your prospects — especially when they’re in the early or middle stage of their buying-cycle — builds awareness of you and preference for your brand . . . so when they are ready to do business or refer someone who is, you’ll have a competitive edge! If you’re not cultivating relationships with people who can buy and/or refer you to others who can . . . you’re missing out. Big time! I just read a great post by a Marcus Sheriden. 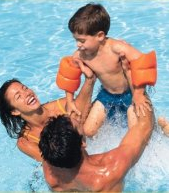 Marcus is in the pool & spa business serving the VA and MD area. He’s been through some rough times in the last few years. He was embezzled out of over $200K in 2005, the economy tanked in ’08 and (oh, yes!) the IRS actually put a lien on his home to help ‘get his attention’. In 2009, Marcus started using Hubspot to attract interested people to his website. And his business is doing very well — even though many others in his industry have closed their doors. He owes it all to learning how to be a business that attracts prospects to him — AKA ‘Inbound Marketing’ and using the Hubspot platform to do that easily and effectively. 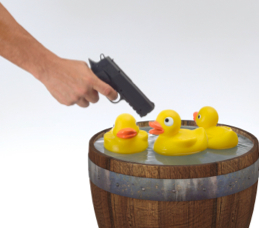 Marcus learned that if a prospective client has at least 30 unique ‘page views’ they present his company with an 80% or better chance of buying a pool. And with over 600 pools sold and installed by his company, Marcus’ insight is worth noting! https://getnewclientsnow.mystagingwebsite.com/wp-content/uploads/2018/11/imageedit_1_5820940535.png 0 0 getnewclientsnow https://getnewclientsnow.mystagingwebsite.com/wp-content/uploads/2018/11/imageedit_1_5820940535.png getnewclientsnow2011-10-10 00:00:192011-10-10 00:00:19What's Your Magic Number? In the short time human beings have been on the planet, we started out as ‘hunter-gatherers’ who had to stalk and kill prey to eat to ‘farmers’ who learned to cultivate the land for our food. Moving from ‘hunting’ to ‘farming’ was a huge step in the growth of civilization. OK, the ‘thrill of the kill’ may have been lost, but the fact is farmers tend to eat more regularly and predictably. 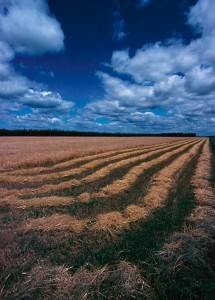 Farmers know that planting in the spring means they’ll have a harvest in the fall. Sure, there’s some risk — like drought, insects, etc. — but overall, “input => output” in farming with a fairly high degree of probability. In the world of small business, many firms seem to prefer ‘hunting’ rather than ‘farming’. The problem is that hunting is a ‘hit or miss’ proposition. Cultivating opportunities . . . is not. But it requires a strategic perspective, not a tactical one. Not easy to find these days. Assuming you’re aware of these two options, which one are you choosing — farming or hunting? If increasing the predictability of generating everything you need to ‘go to the bank’ — leads, referrals, opportunities and (lest we forget!) revenues . . . is important to you . . . why would you not want to be a farmer of your business? Be a farmer . 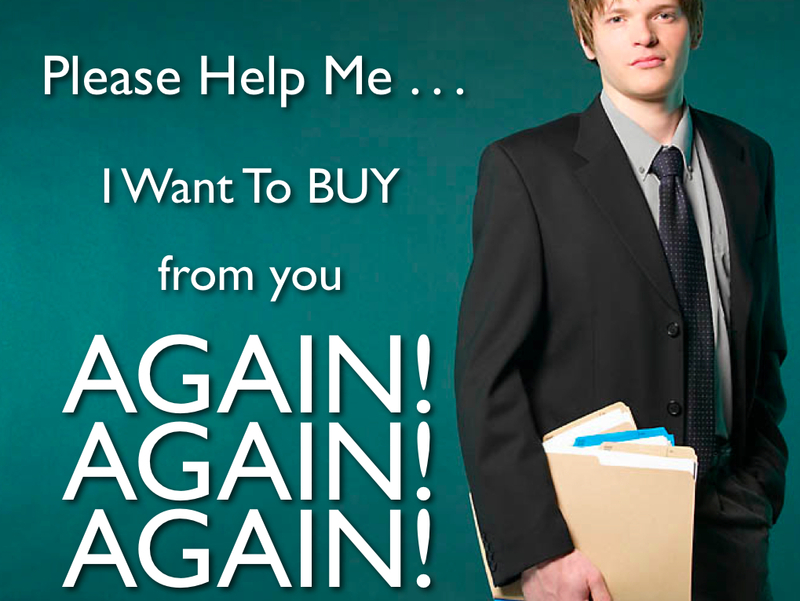 . . cultivate relationships for the referrals and revenues they offer! A few years ago I was privileged to attend a workshop conducted by the legendary Seth Godin. Seth, as you probably know, is a serious marketer and thought leader in his field. At one point he discussed the purpose of ‘drip’ marketing. “OK. Consider what happens when you’re being admitted to the hospital. A skilled technician (phlebotomist) starts an I.V. by finding your vein with a needle so a benign fluid can keep the vein open until some doctor uses the line to shoot $500 into his or her back pocket”. “Look, all cynicism aside, that’s pretty accurate. The ER staff is like the sales staff of a business — they find the vein the way a salesperson finds a prospect and opens a case. No one on the floor (i.e. administrative staff) could pop a vein (make a sale) if they had to so they make sure the needle is taped down really good. And yes, once the line’s established in the vein, drugs can be given to the patient because access has been established earlier and maintained until it was needed”. I have to agree with Seth. 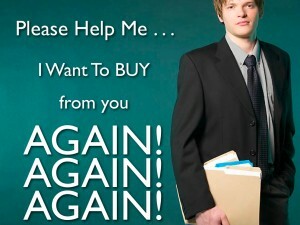 What a ‘drip’ marketing campaign does is keep the prospect’s brain open the same way as an I.V. drip keeps the patient’s vein open. In both cases, if you need to ‘get in’ with a useful drug or response-able information, having a quick and easy access could spell the difference between a good and a not-so good outcome for the patient or the marketer! Keeping-In-Touch and Staying-in-Mind with prospects for your business or practice is a good practice to practice regularly! https://getnewclientsnow.mystagingwebsite.com/wp-content/uploads/2018/11/imageedit_1_5820940535.png 0 0 getnewclientsnow https://getnewclientsnow.mystagingwebsite.com/wp-content/uploads/2018/11/imageedit_1_5820940535.png getnewclientsnow2011-07-06 00:00:062011-07-06 00:00:06Why Do You Drip? 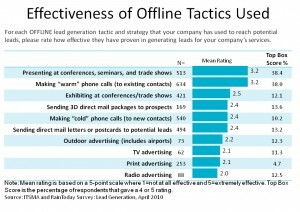 In a RainToday article, various methods of LEAD GENERATION were cited, based on surveys of professional service firms. 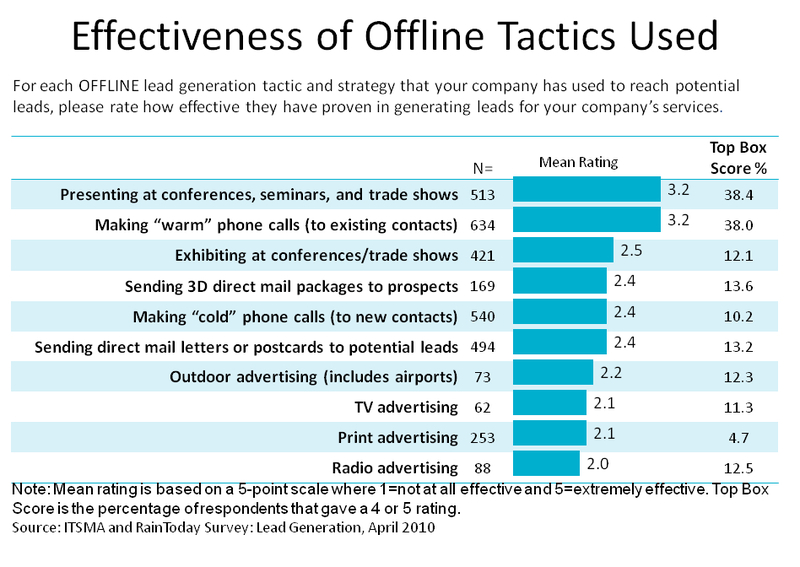 While the most effective method chosen was “presenting at conferences, seminars and trade shows” the second most effective offline tactic was “making ‘warm’ calls on existing contacts”. That’s Great News! Why? Because you’re a lot more likely to be able to call people you know than get invited to give a keynote presentation at a trade show, aren’t you? Regardless, the tactic of calling people you know and who know, like and trust you . . . should be an essential part of your marketing. Calling people you know is an effective way to generate goodwill, leads and revenues. “You should. It’s me. I’m sorry, what did you say? How do I know your name? HOW do I know your name? Are you serious? Really! Why Don’t You Know Me? Are you so busy building transactions you fail to remember to build relationships . . . bridges . . . between you and your clients? I’ve got a lot more revenues IF . . . you stay-in-touch! Like a marriage, a client-advisor relationship needs to be nurtured. Watered. Cultivated. And yes, even weeded from time to time. Do you have a Client Cultivation Plan or System in place to do things to build your relationships AND your business revenues? Don’t let relationships die from apathy. Cultivate the potential in every prospect, client and center-of-influence that you can. You’ll BOTH be much better for it! https://getnewclientsnow.mystagingwebsite.com/wp-content/uploads/2018/11/imageedit_1_5820940535.png 0 0 getnewclientsnow https://getnewclientsnow.mystagingwebsite.com/wp-content/uploads/2018/11/imageedit_1_5820940535.png getnewclientsnow2011-06-02 17:28:132011-06-02 17:28:13Do You Know Me? Many, many years ago, humans were nomadic hunters who either ‘got lucky’ or, they ‘went hungry’. 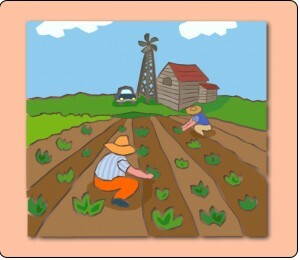 Civilization took a huge step forward when we learned how to cultivate the land. Hunting was exciting. It was also risky. Farming was less exciting. But farmers ate well and fairly regularly. Today, learning to cultivate relationships with your prospects, clients and Centers-of-Influence is a major key to generating a steady and recurring form of revenue opportunities for your business or practice. 3. ASK yourself, “Do I feel good about that?” If not, then . . .
4. COMMIT to getting a bigger piece of that ‘pie’ than you’re getting now! Following up after an initial contact is important. Unfortunately, however you follow-up, if you do it too often you may turn someone off. If you do it too infrequently, you may be forgotten by someone with whom you’re seeking to build awareness and a preference for the brand called ‘YOU’. Tough call, eh. I suggest having two kinds of ‘drip’ campaigns. The first one is to acknowledge a new connection. A simple follow-up note or email with a link to some content that is relevant to the person receiving it. The second one is a periodic communication from you — perhaps a newsletter — that will serve to maintain awareness and build a preference for you and your brand of services. An initial follow-up and an ongoing stay-in-touch communication campaign builds awareness and preference for your brand. Some studies suggest it may cost a firm 5 times more to acquire a new customer vs. re-selling / up-selling or cross-selling an existing customer or client. If so, why do so many firms tend to chase after new leads rather than fully developing the existing relationships they already have? PERSPECTIVE . . . if you don’t recognize the value of cultivating a long-term relationship, you may not even think to cultivate an initial contact into a productive relationship — especially if your new contact isn’t ready to do business. TIMING . 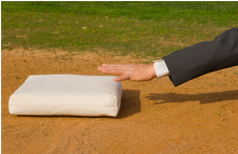 . . most prospects probably don’t need or want what you do, at first. They’re cooler, not hotter prospects. In time they may become ‘hot’, but most are not likely to seriously entertain doing business with you . . . today. Following-up with prospects builds a preference for your brand, reflects a strategic perspective and overcomes the trap of “Now or never” thinking.